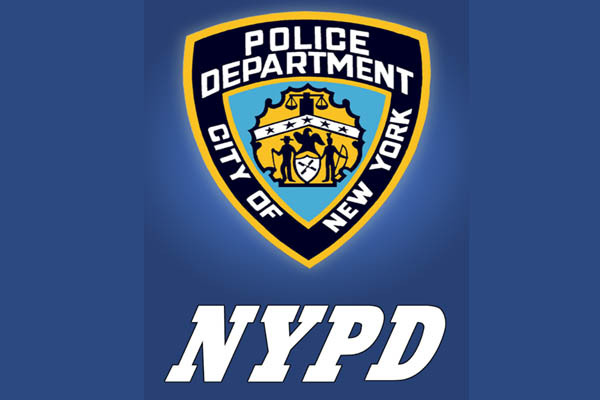 NEW YORK, Dec 29 (APP): The New York Police Department has relaxed its policies to allow Sikh and Muslim officers to grow a beard up to half an inch for religious reasons, in a move aimed recruiting more minorities. Police Commissioner James O’Neill announced the new rule on Wednesday following a graduation ceremony for new police recruits. Under the revised rules, Sikh officers will also be allowed to wear turbans in place of the traditional police cap, O’Neill said. Officers would need approval to wear the turban that would have to be navy blue and have the NYPD insignia attached. “We’re making this change to make sure that we allow everybody in New York City that wants to apply and have the opportunity to work in the greatest police department in the nation, to make sure we give them that opportunity,” O’Neill was quoted by the New York Times as saying. Of the 557 recruits who graduated, 33 are Muslims and two are Sikhs, the Times reported. The Sikh Coalition, an advocacy group which aims to protect the right to practise the religion, said it was “optimistic about what this announcement represents in the way of progress”. Meanwhile, the Sikh Officers Association welcomed the move calling it “a proud moment for [the] Sikh community”. According to the NYPD patrol guide, officers were previously prohibited from having beards, though an unwritten policy permitted them up to one millimetre in length. The reason given for the ban was that beards interfere with certain gas masks. The policy change follows a legal case by a Muslim officer who said restrictions on beard length were unconstitutional. Officer Masood Syed, a legal clerk in the NYPD, had worn a beard for years for religious reasons but was later ordered by supervisors to shorten it. When he did not, he was suspended. The NYPD reinstated Syed in June and the department agreed to review its ban on the beard. In 2013, a Hasidic Jewish probationary officer won a case against the department over the same policy. Muslim women in the NYPD have for years been allowed to wear headscarves.